We have 3,076 sq ft of space divided into a couple of main shooting areas (the infinity cove and the black area), kitchen, toilet, dressing room and office. If you are dry-hiring the studio you may shoot in either the infinity cove or the black area. We are equipped with three phase power and have sockets for 13amp, 16amp and 32amp plugs, including some sockets suitable for further splitting through distribution boxes. In terms of shooting space, there is the same area available behind the camera / in front of the cove, giving you room to think, to move and of course to use a variety of lenses to best effect. The studio also has two fully motorised, bi-directional flush turntables, one in the white cove and one set into the black floor in front of the cove. Both easily accommodate even the largest of cars. The floating ceiling can be used to good effect for projection or reflection or just to accentuate a shot. Click on either of the buttons below for more information on our studio and equipment. Please note that we have an extensive amount of kit onsite but due to the variable needs of each shoot we often bring other equipment in to augment our own. Nothing is too much trouble so don't hesitate to ask! 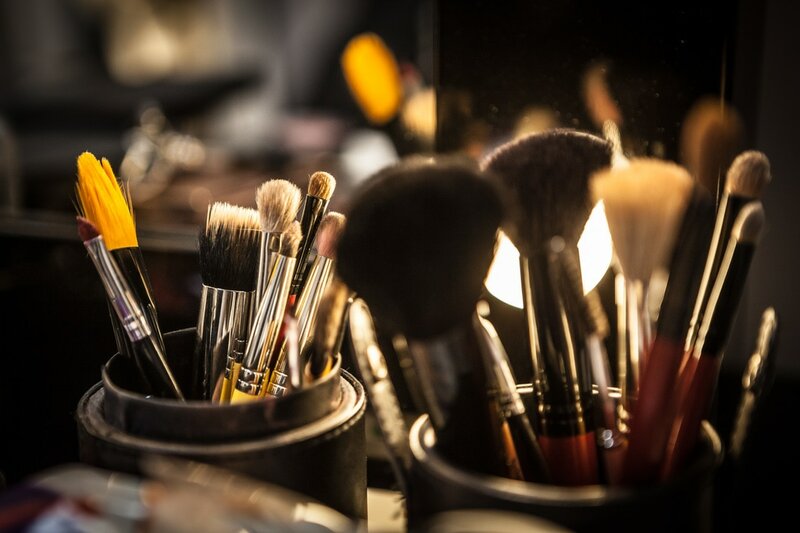 Our dressing room is a little sanctuary away from the main action complete with full length mirror, make-up mirror lit all round and fully adjustable bi-colour overhead lighting to match tungsten, flash or flourescent. We have a clothes rail, ironing board, iron and heater - it's the little things that count. The dressing room doubles as a vocal booth with wall panels to dampen sound. Complete control outside of the booth for the engineer. ​Of course if you don't need to use the space as a dressing room or vocal booth it doubles up very neatly to accommodate one or two people at a desk as a private office. Very handy for clients who need a bit of quiet away from the main action whilst needing to be on site. We've taken the liberty of installing an ethernet cable here too so it's also a perfect space for Skyping or to transfer files.